Five persons including a woman of Mangal Mahal gang have been arrested. 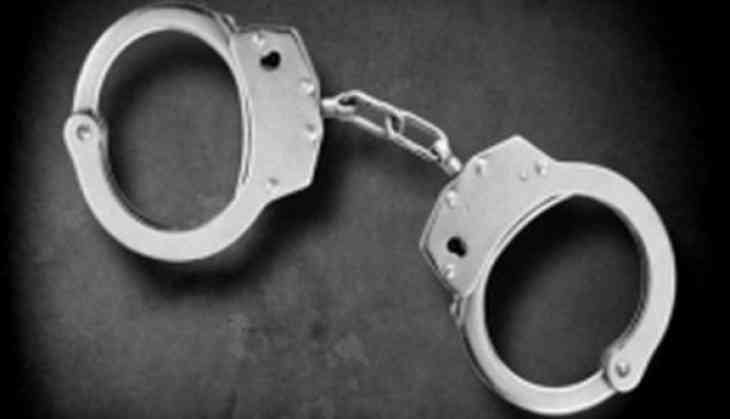 According to the police, sleuths of Special Cell arrested five persons including a woman of Mangeet Mahal gang and recovered arms, ammunition and a car. "The accused are involved in 11 cases of murder, attempt to murder, and car theft," said police.